Intravascular Ultrasound utilizes real time ultrasound inside a blood vessel. An ultrasound apparatus is placed on a catheter which picks up images via sound waves as it travels through the vascular system. IVUS provides a 360-degree complete view inside the blood vessel for optimal treatment, showing plaque formation on the arterial wall. 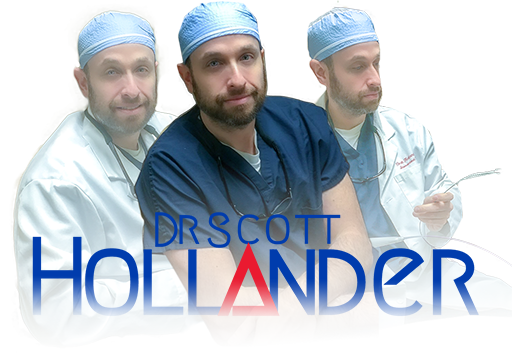 This helps Dr. Hollander understand how your vessels undergo change before and after treatment. Because Intravascular Ultrasound provides detailed imagery, doctors are able to see the vessel area and plaque area in real time, which is helpful in determining vessel diameter for teaching and intervention purposes. IVUS is a minimally invasive yet advanced form of medical technology, providing the best imagery for detection and evidence of vascular disease in the extremities.